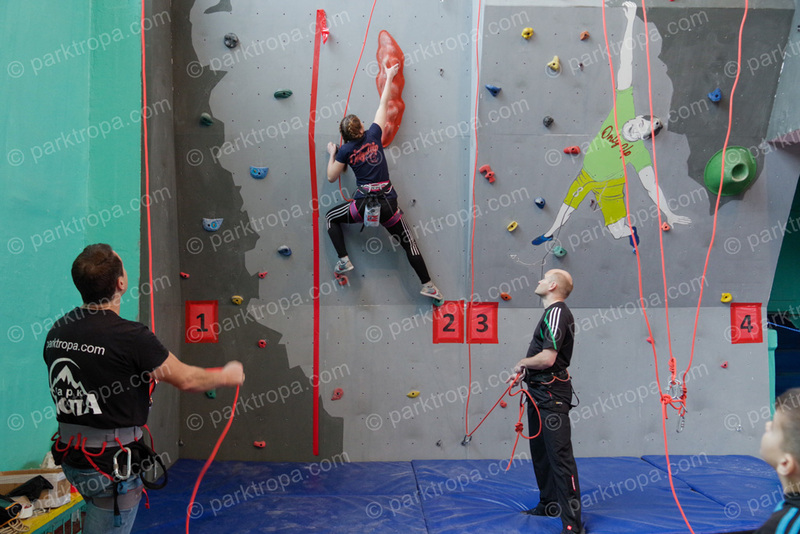 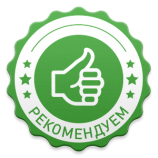 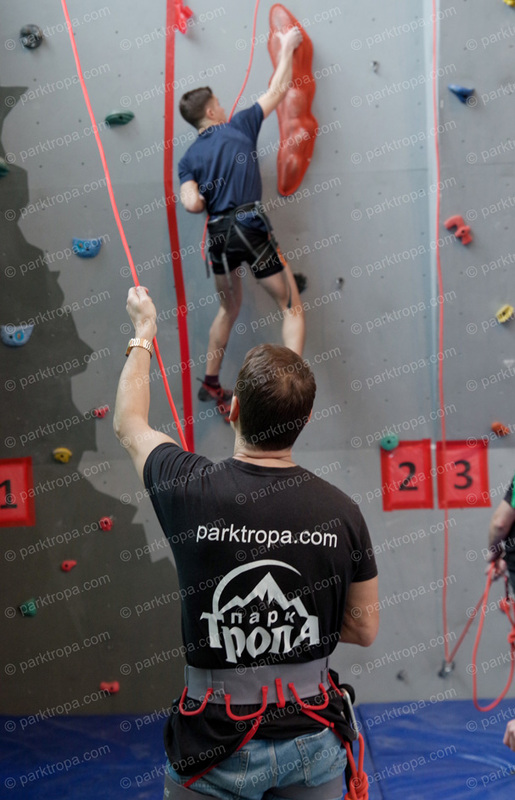 In the Donetsk region appeared sport climbing with professional climbing routes on the speed and complexity. 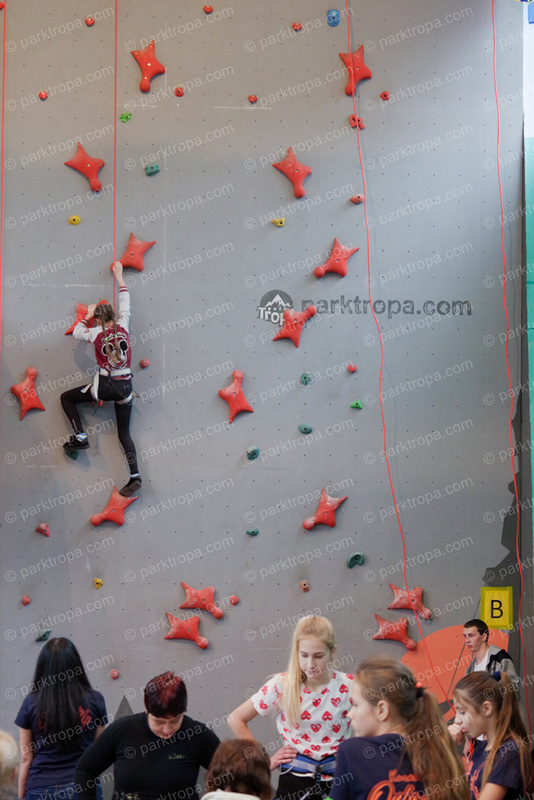 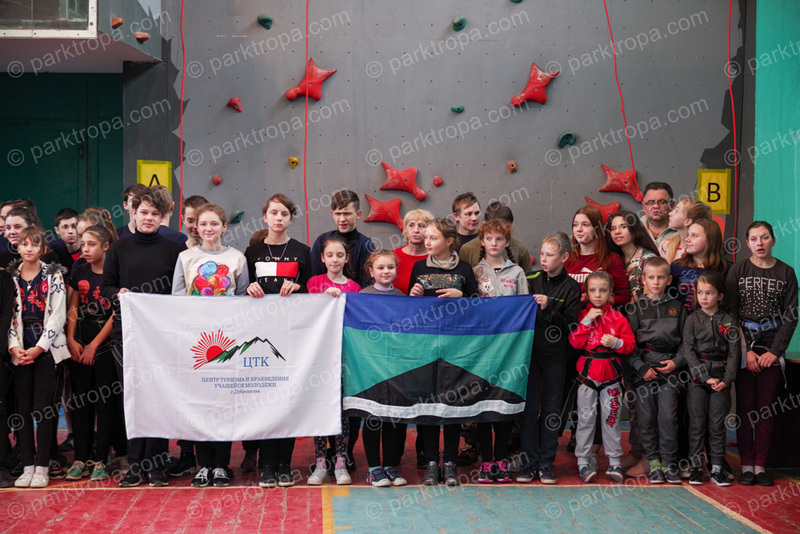 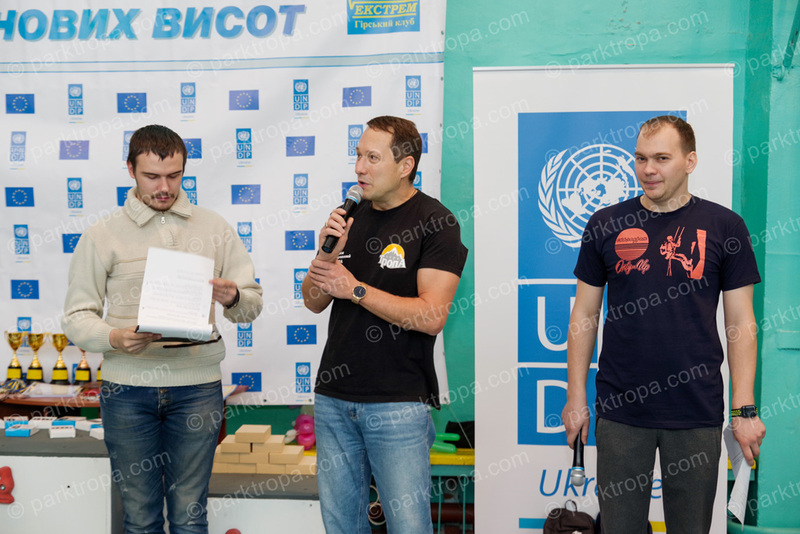 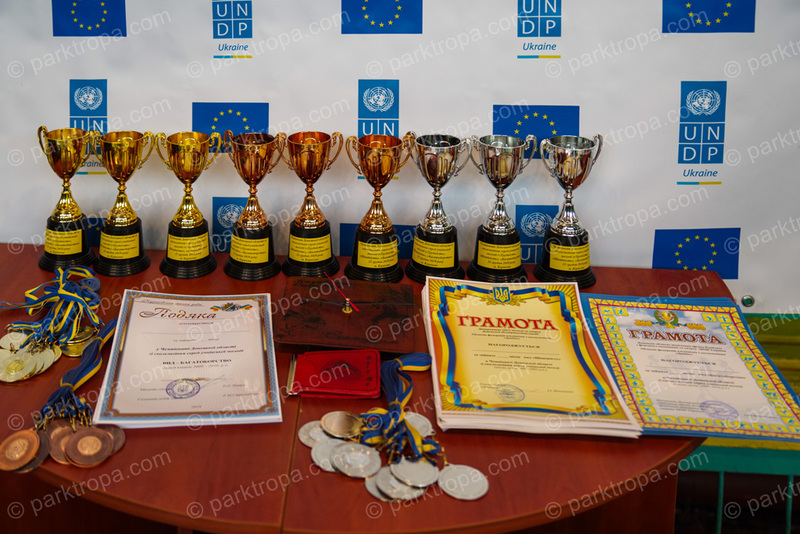 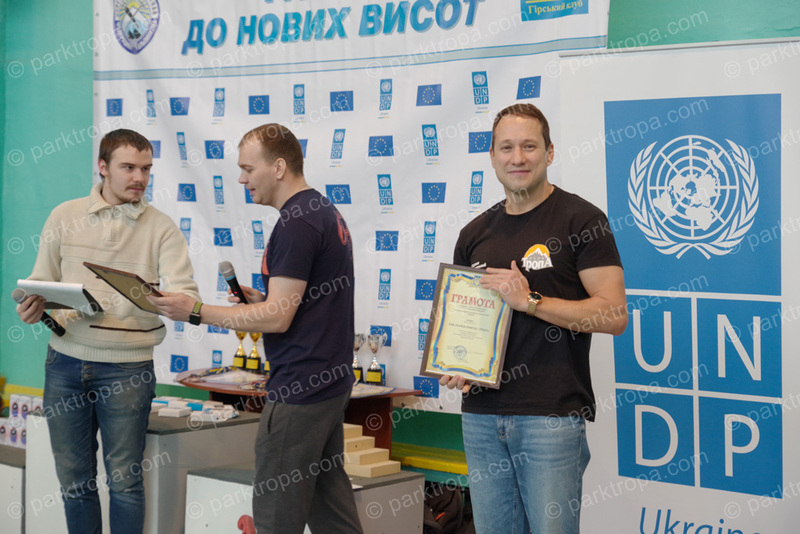 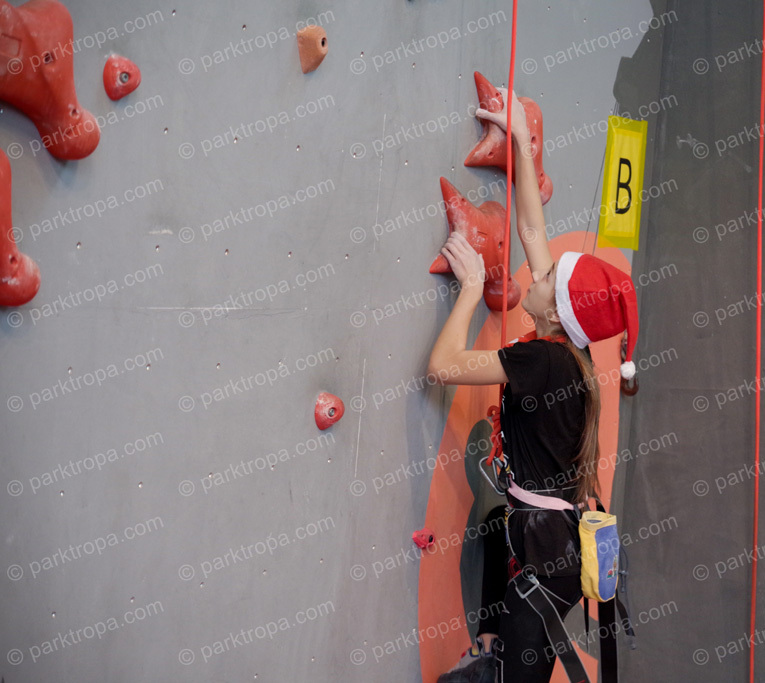 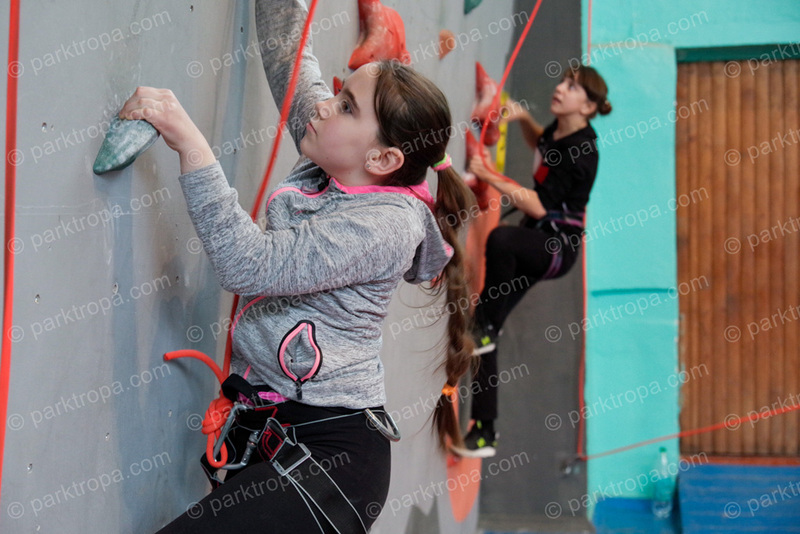 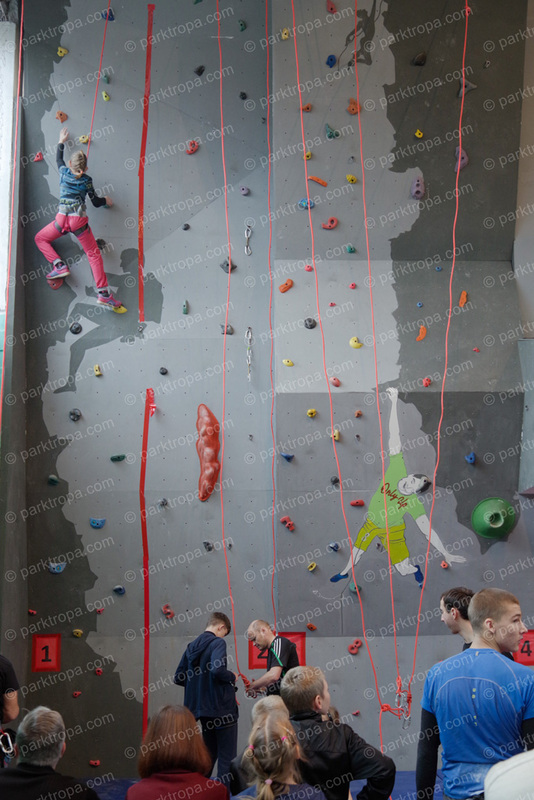 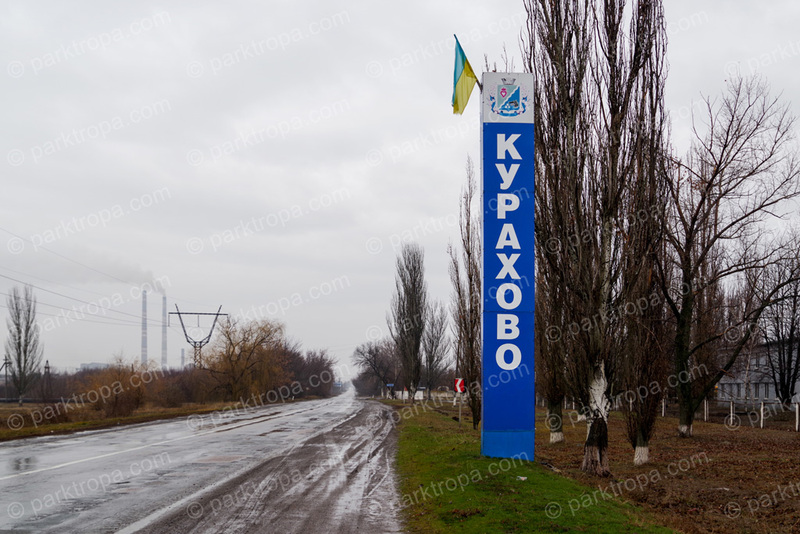 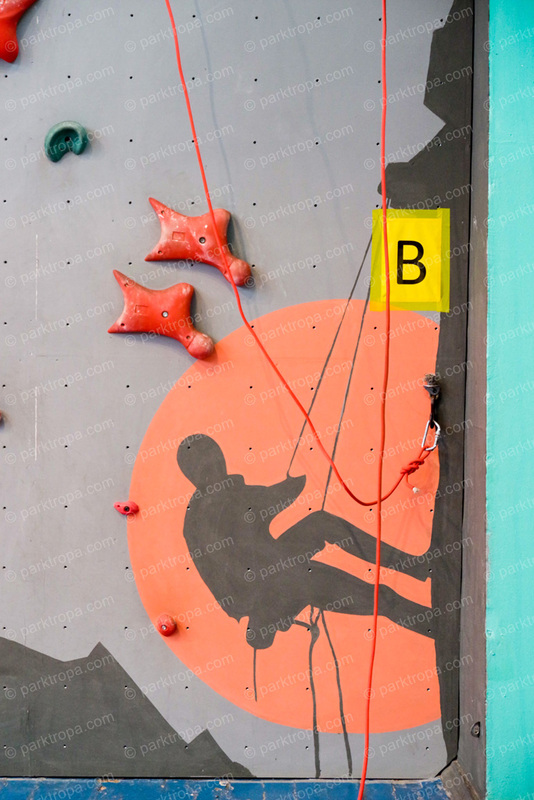 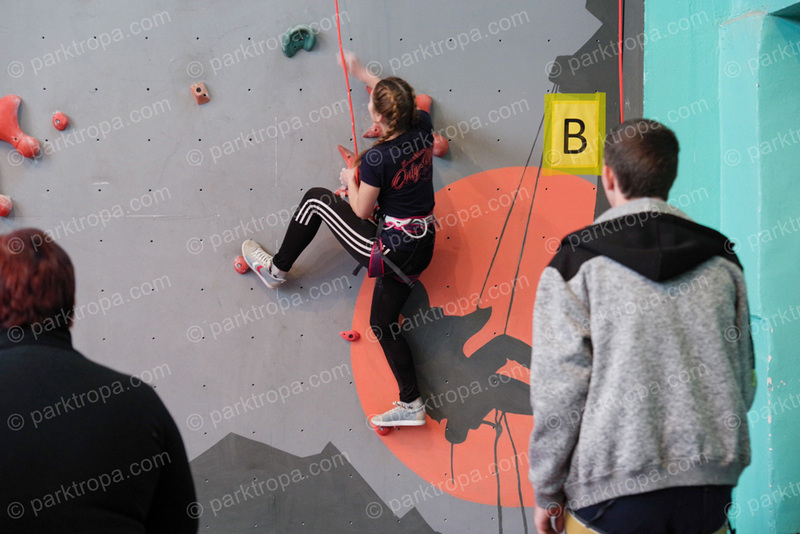 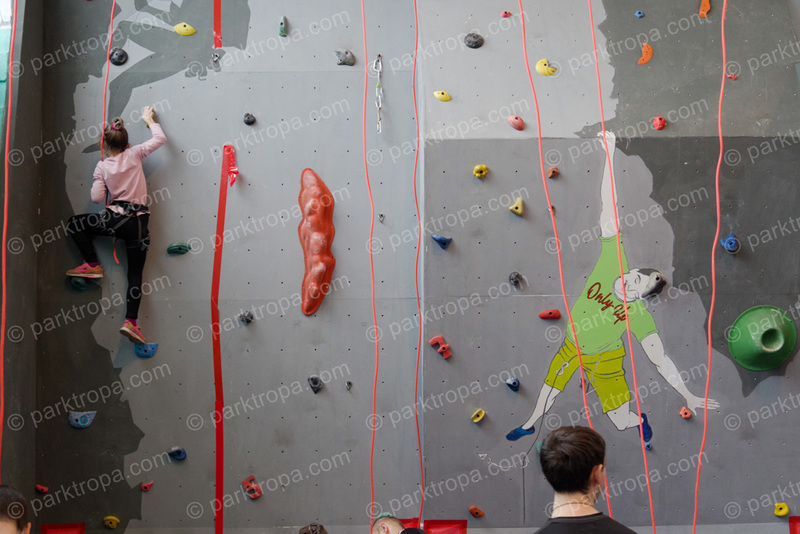 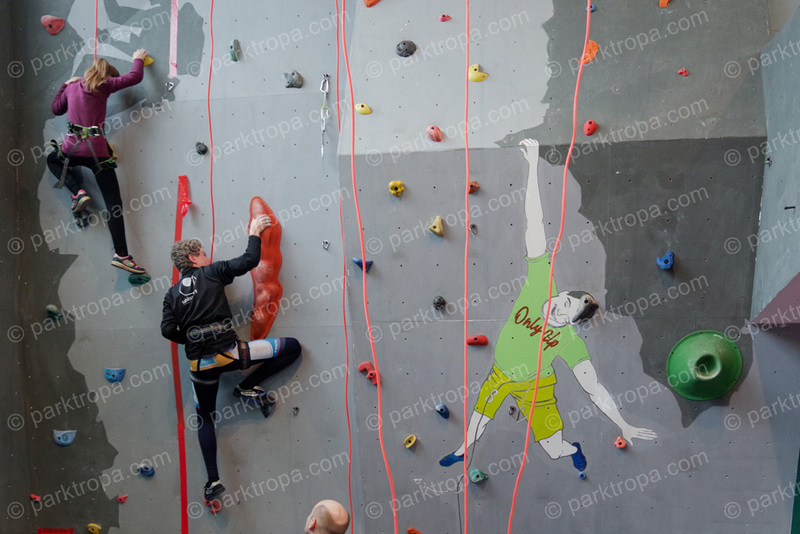 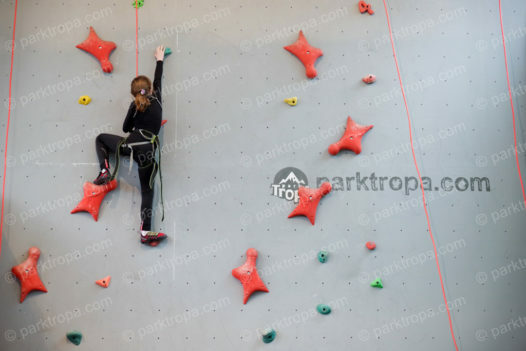 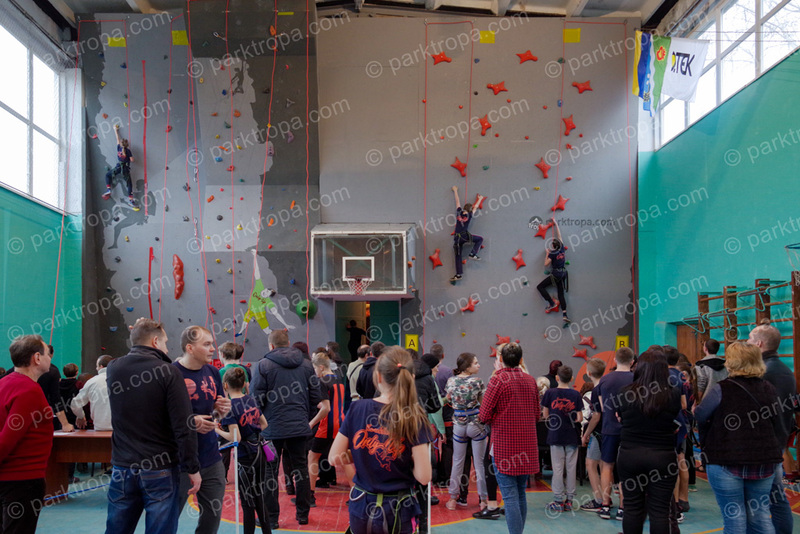 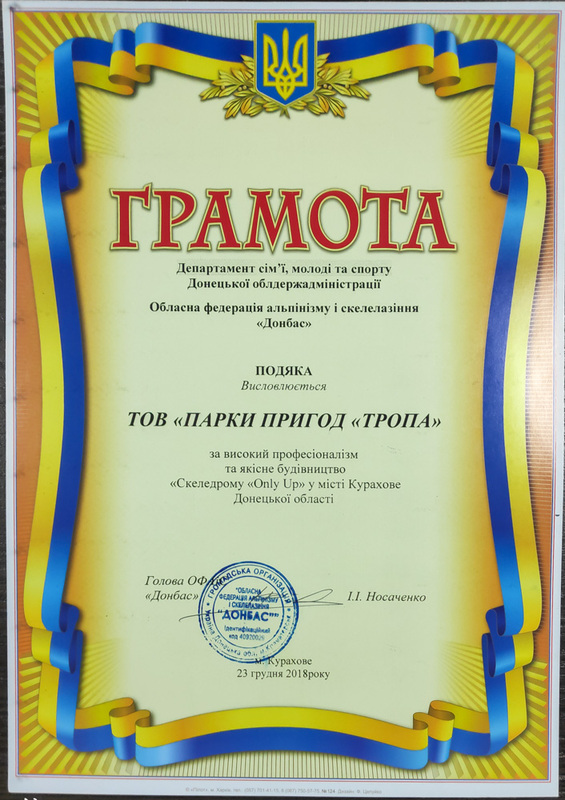 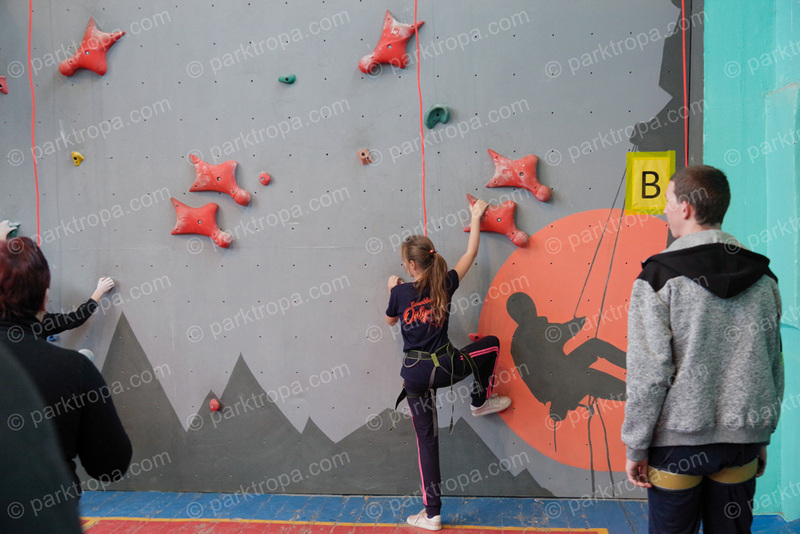 The climbing wall was built by LLC ” Adventure Parks “TROPA” for the Kurakhovsky City Council with the support of DTEK..
On December 23, the Donbass Regional Federation of Mountaineering and Climbing held an open climbing championship in the disciplines of Speed ​​and Difficulty at the new climbing wall. 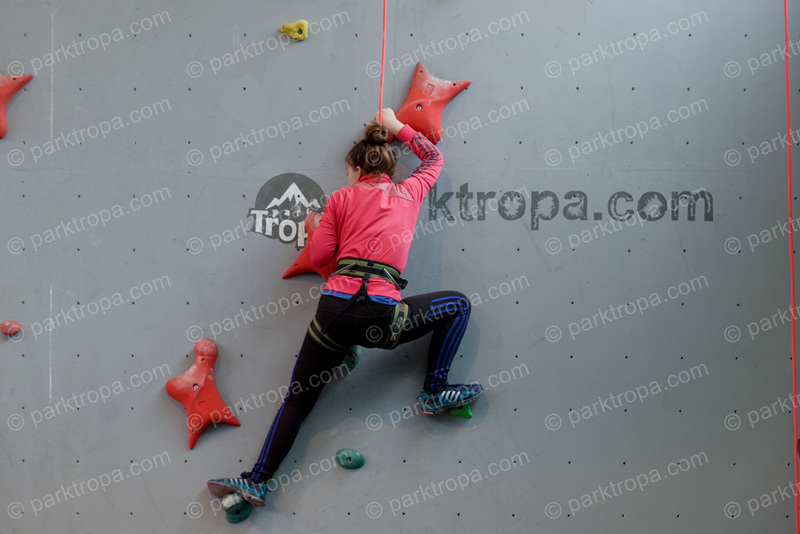 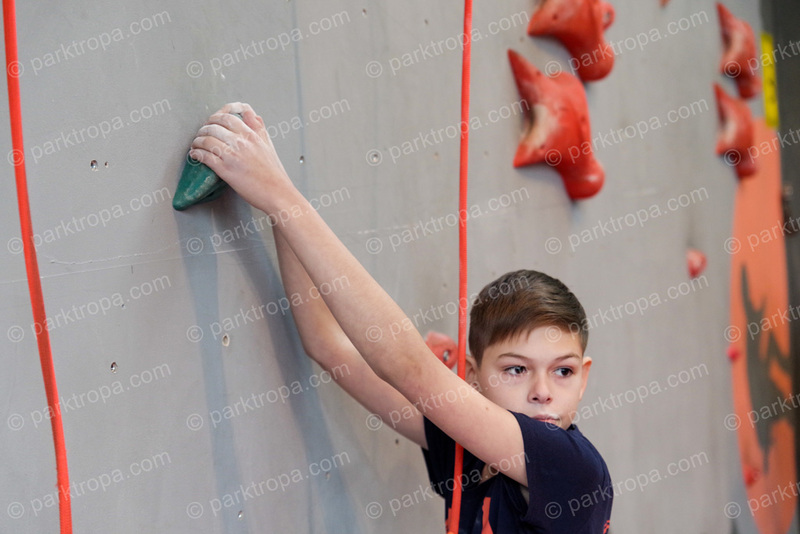 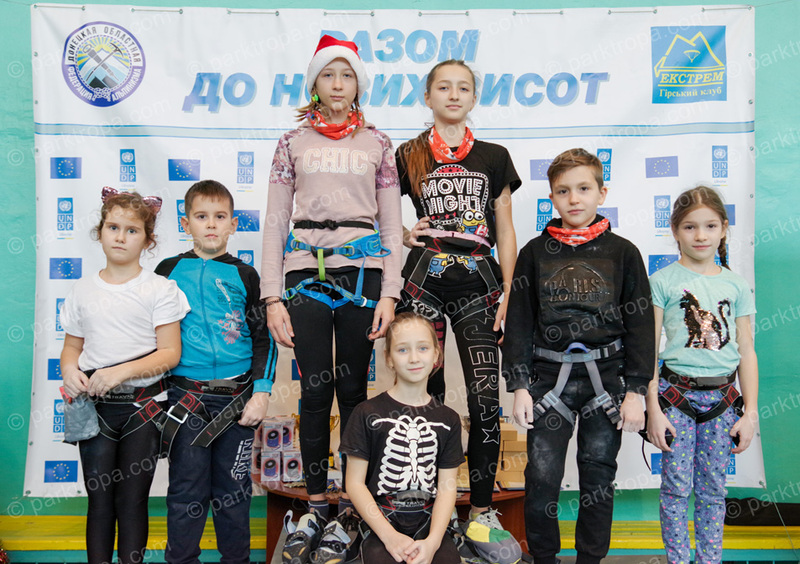 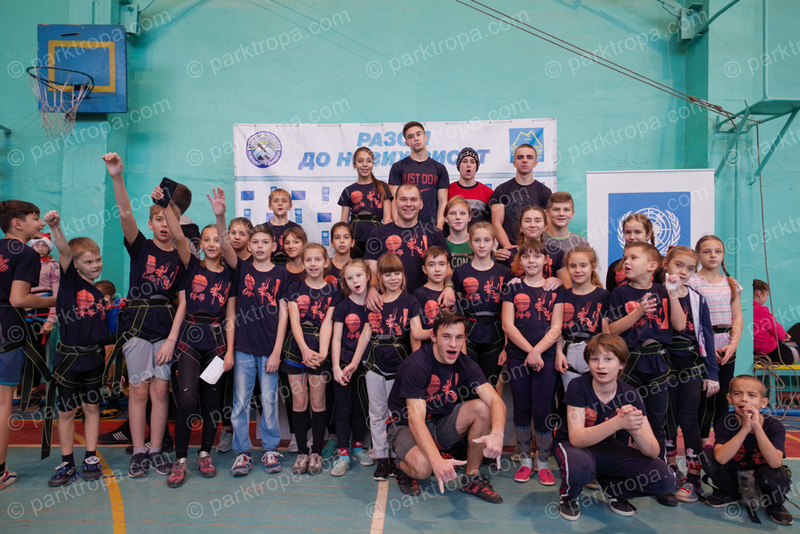 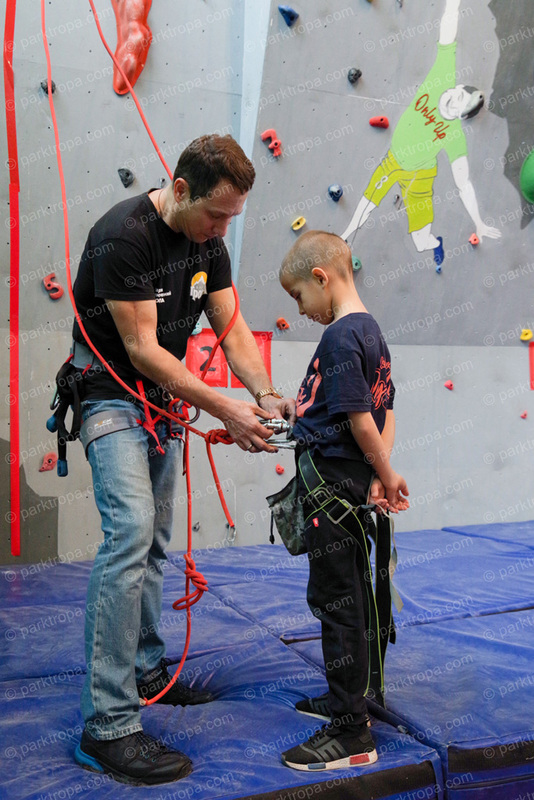 Young athletes from five cities in the region set the first record in discipline of Speed ​​ climbing on a standard wall. 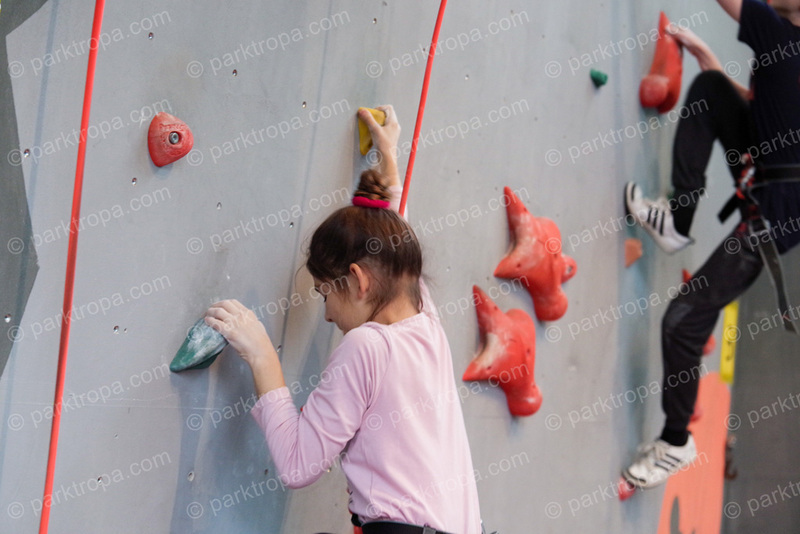 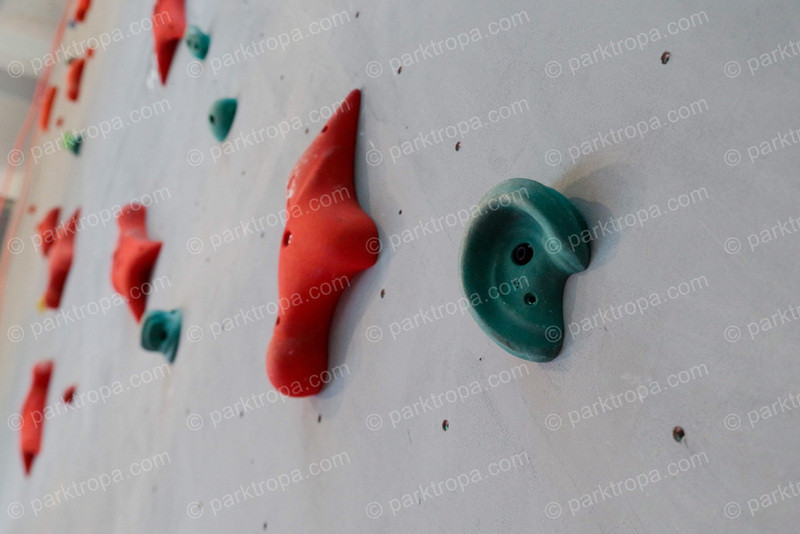 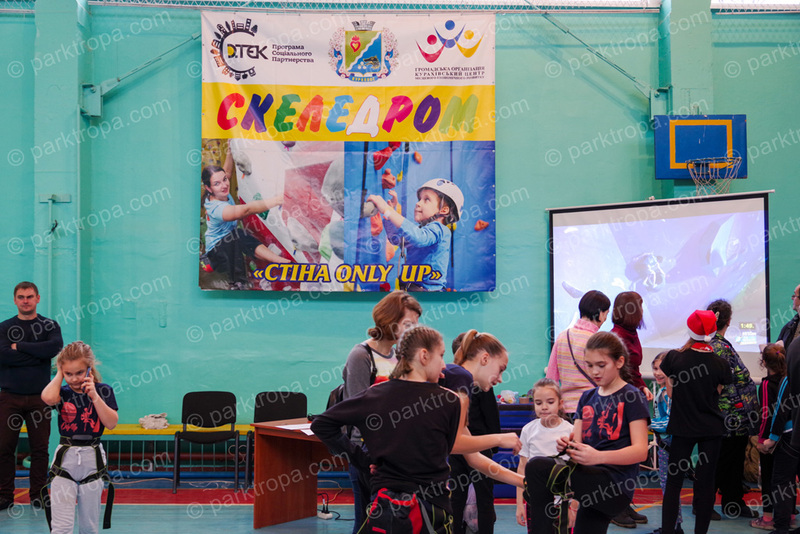 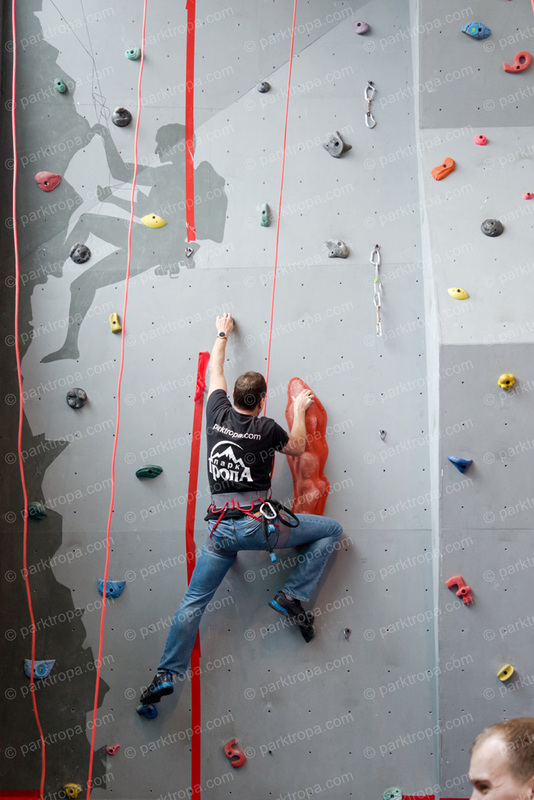 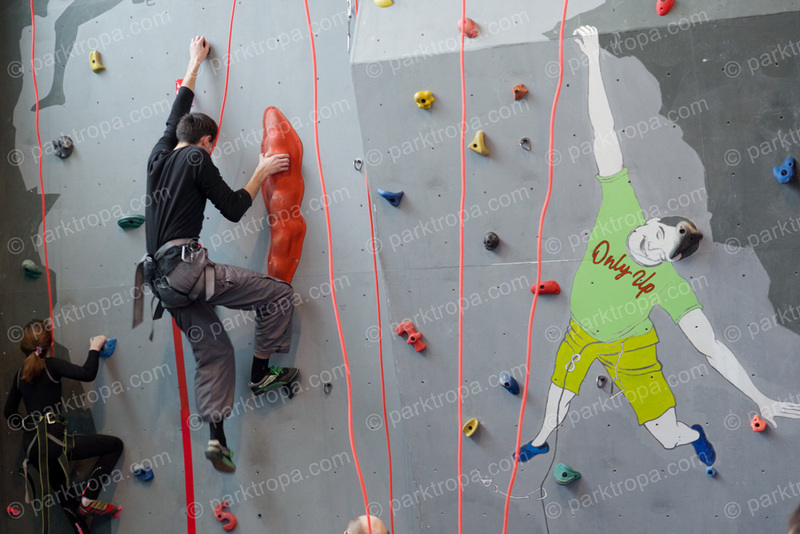 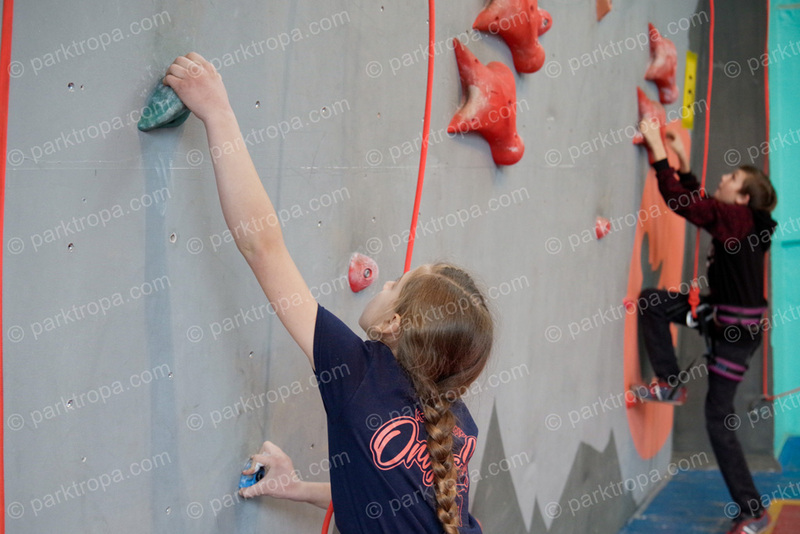 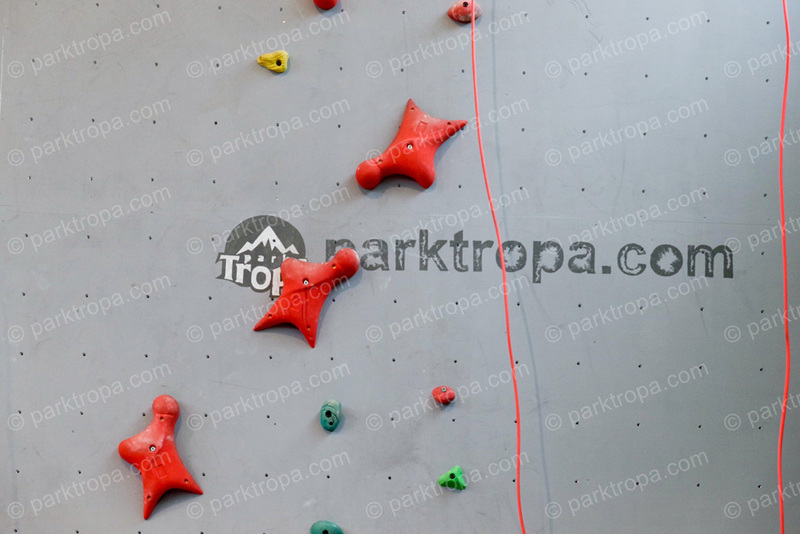 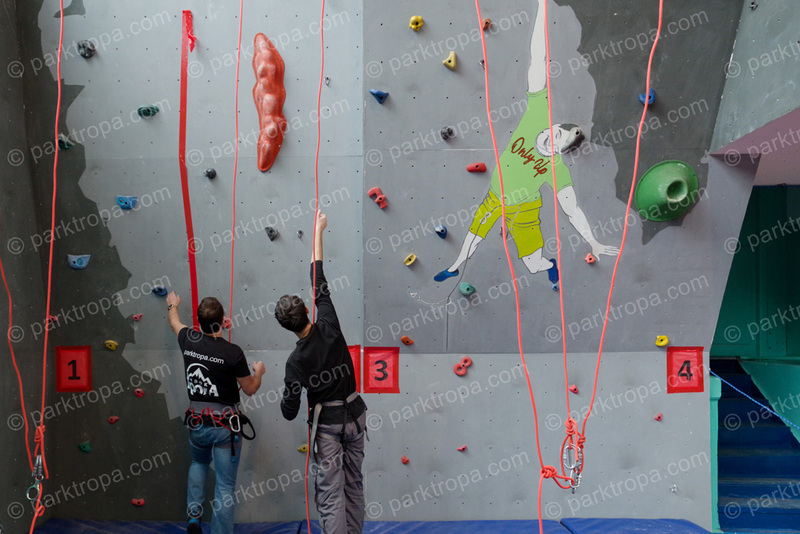 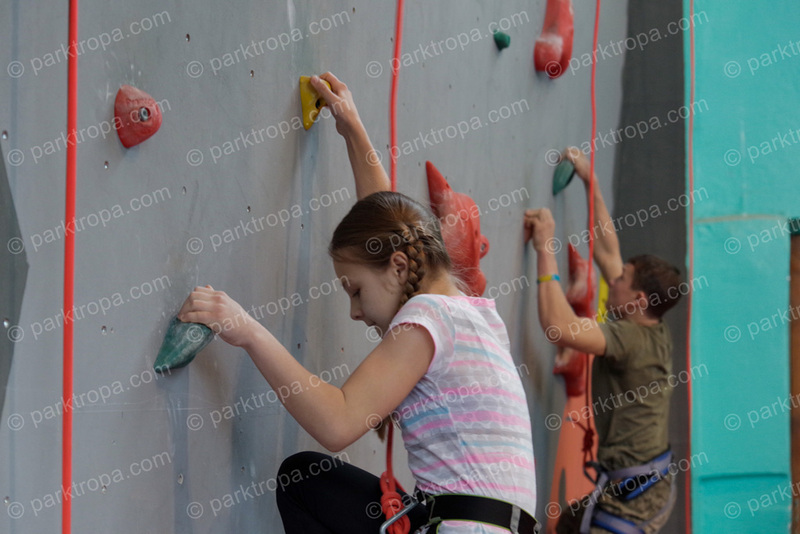 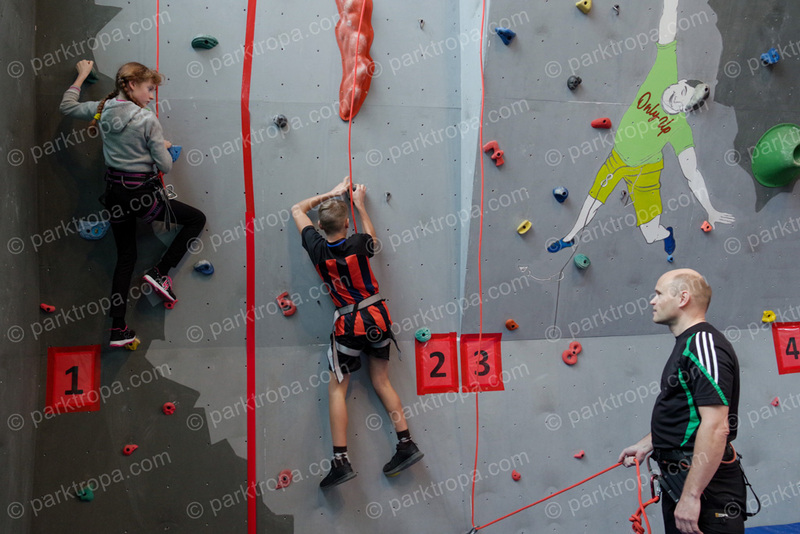 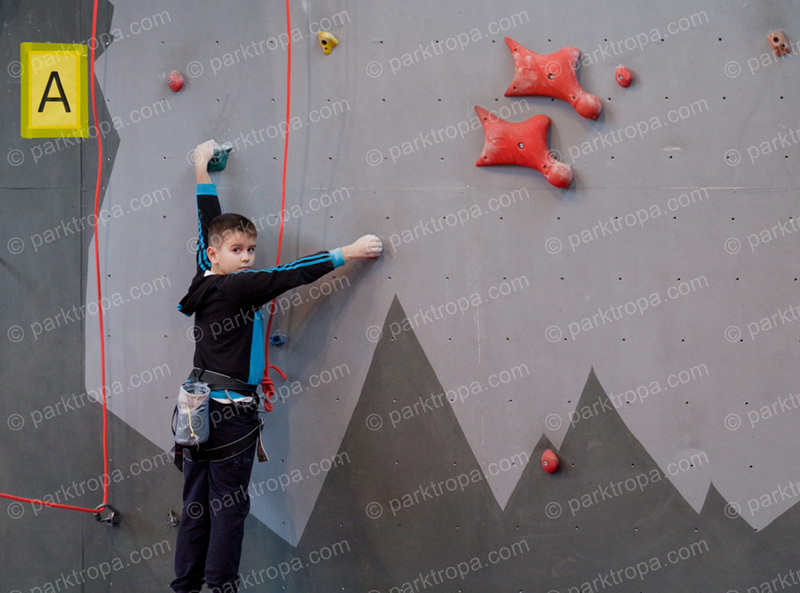 We congratulate all the athletes of the Donetsk region with a new climbing wall! 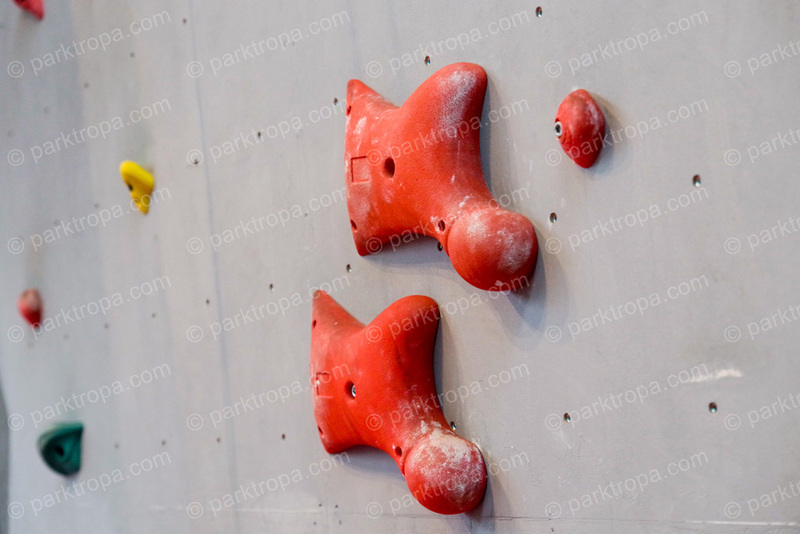 We wish new victories and tops, and be sure to get to the climbing Olympics in Tokyo 2020!